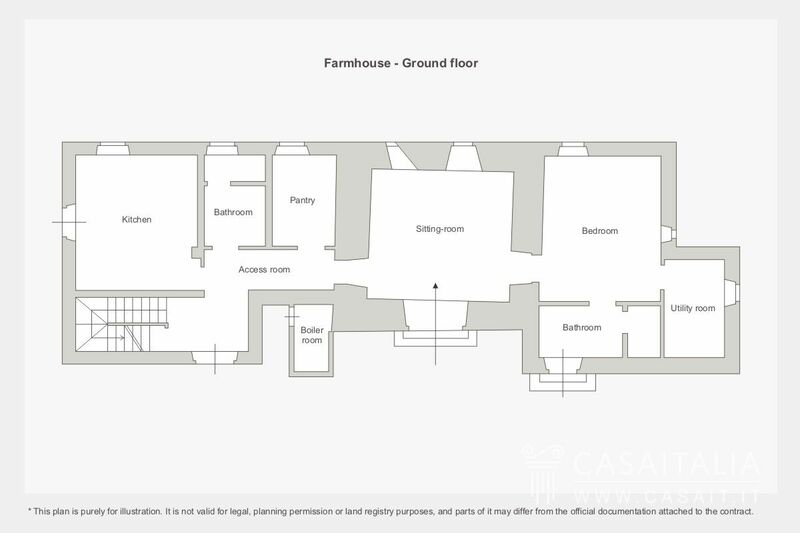 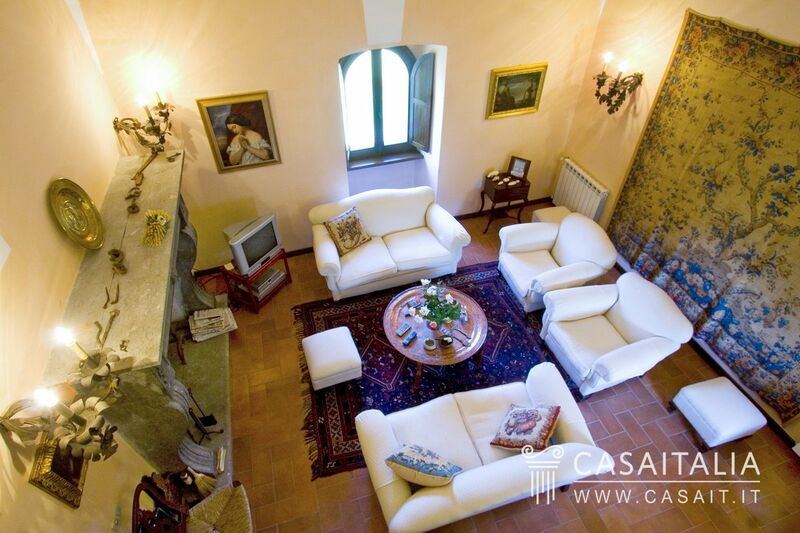 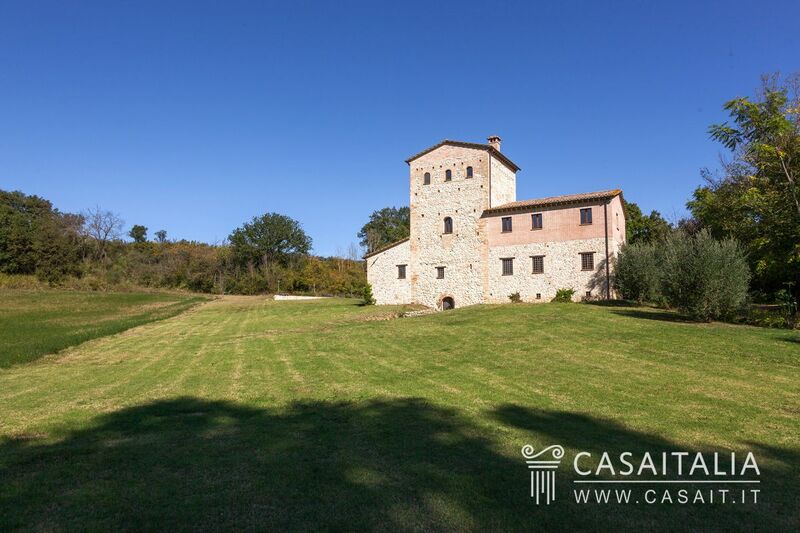 Picturesque country house with tower, with a total surface area of around 394 sq.m, restored and comprising living room with fireplace, kitchen, 4 bedrooms, 3 bathrooms, large cellar and storage areas. 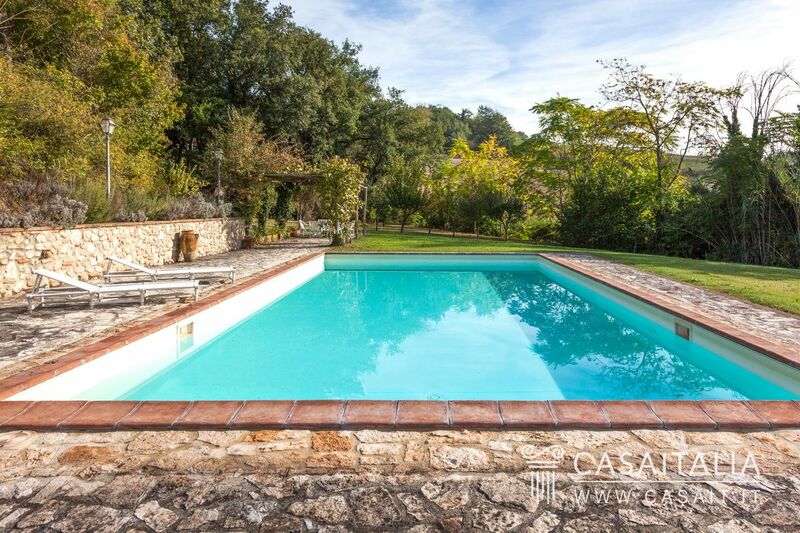 Surrounded by 1.8 hectares of private land with pool. 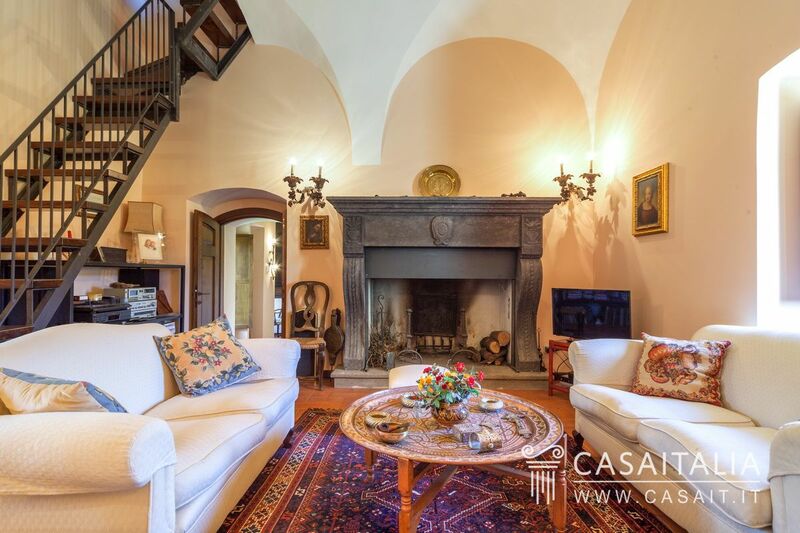 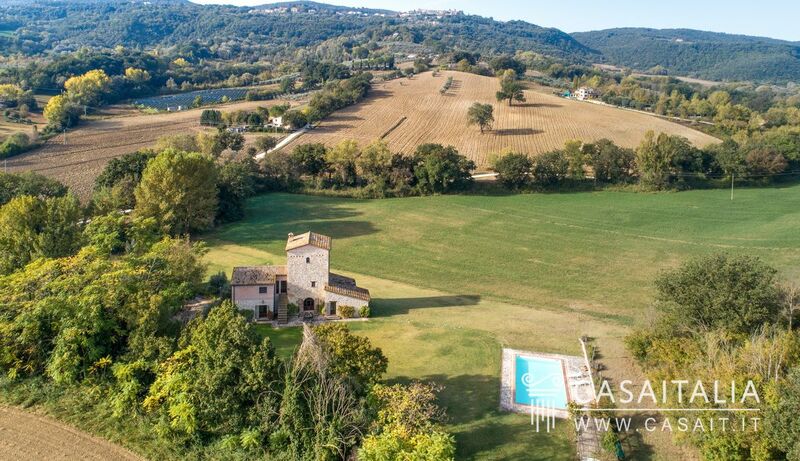 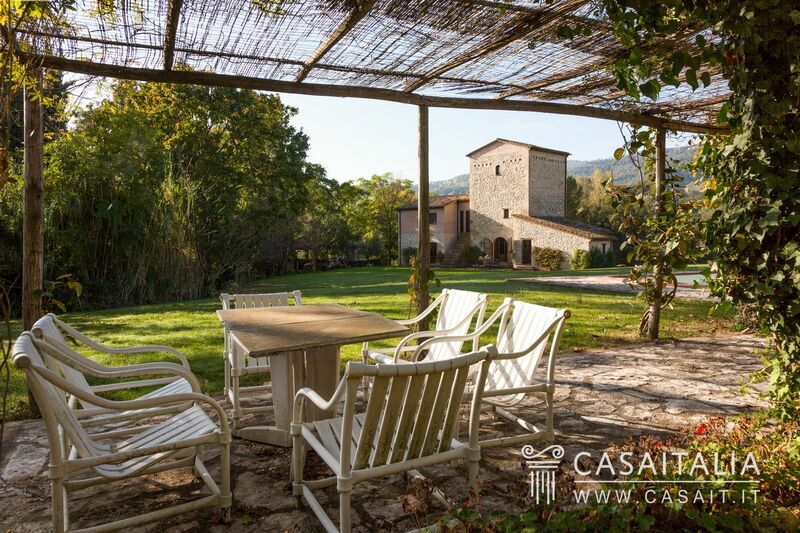 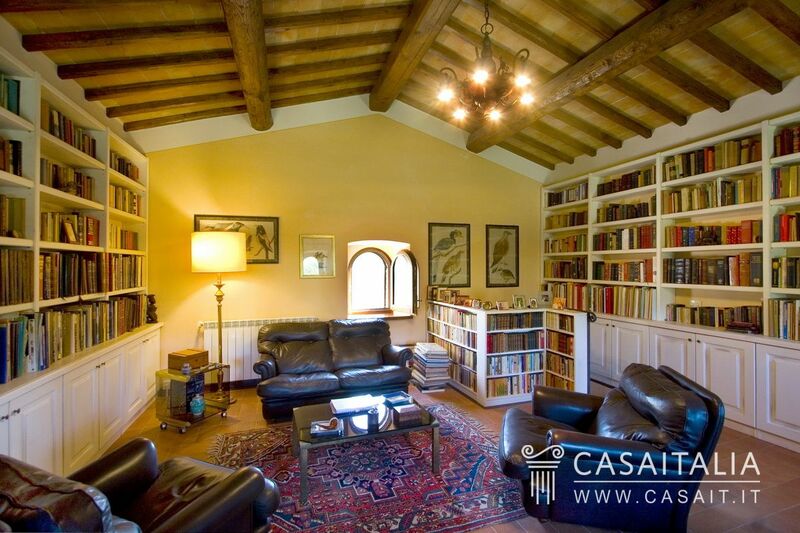 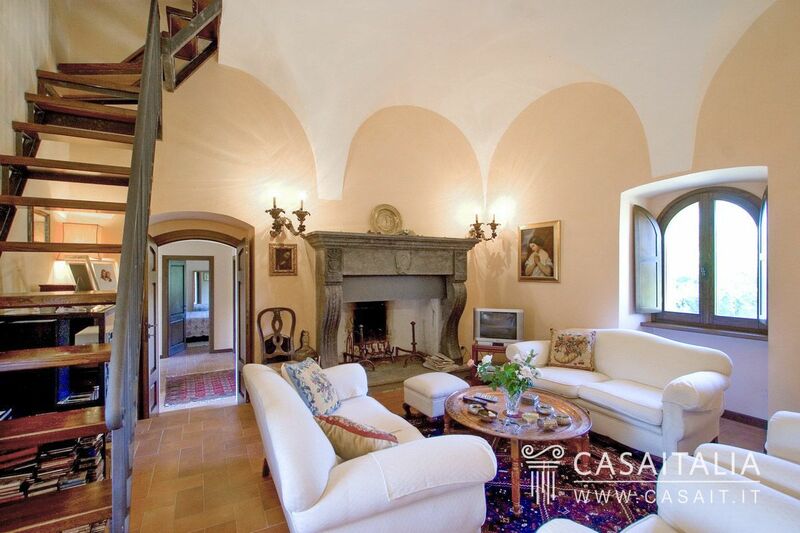 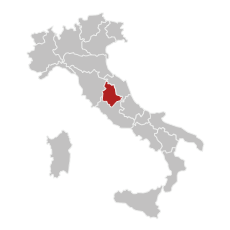 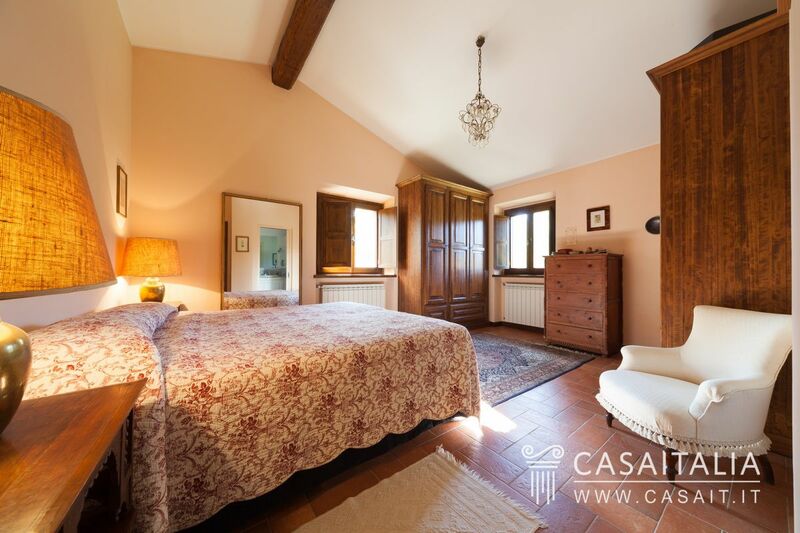 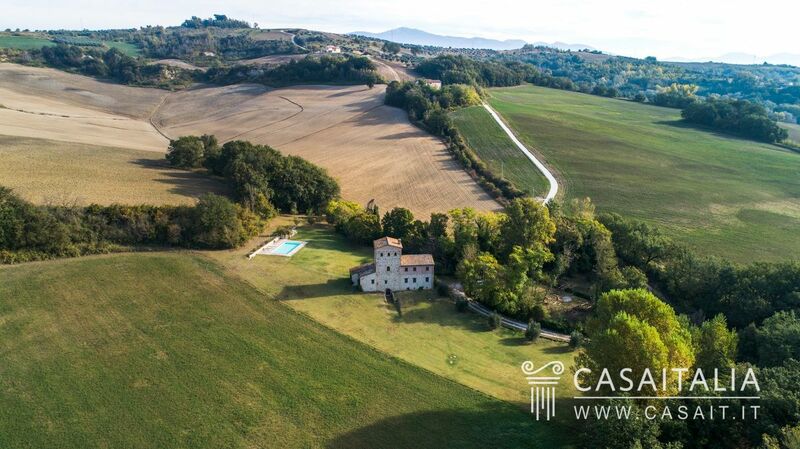 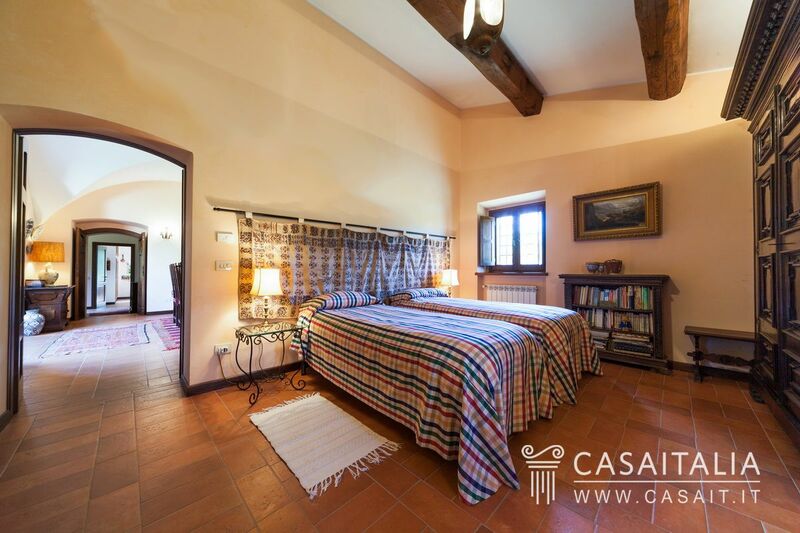 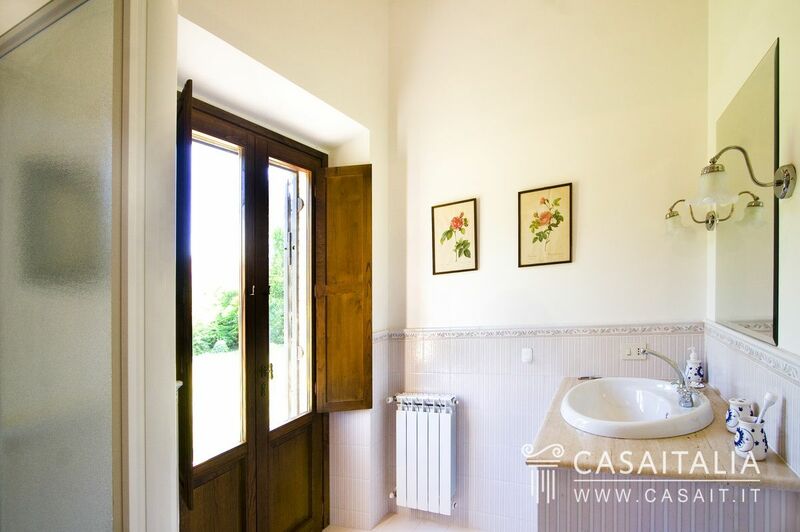 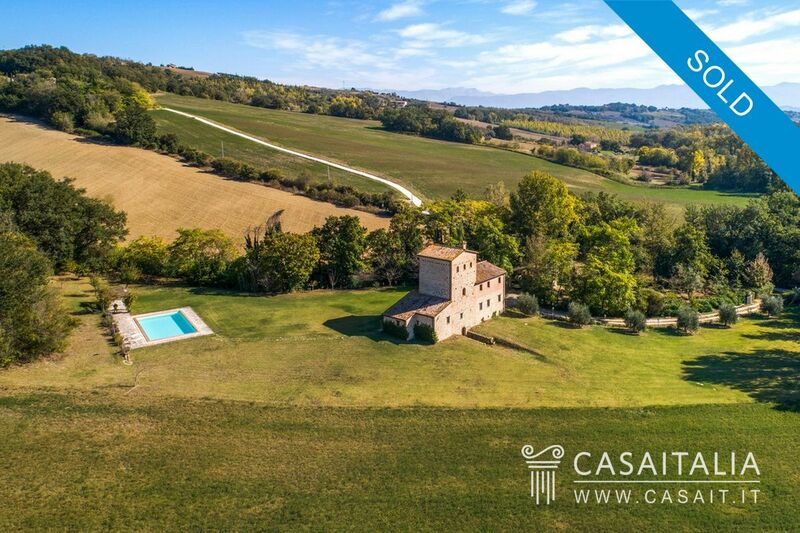 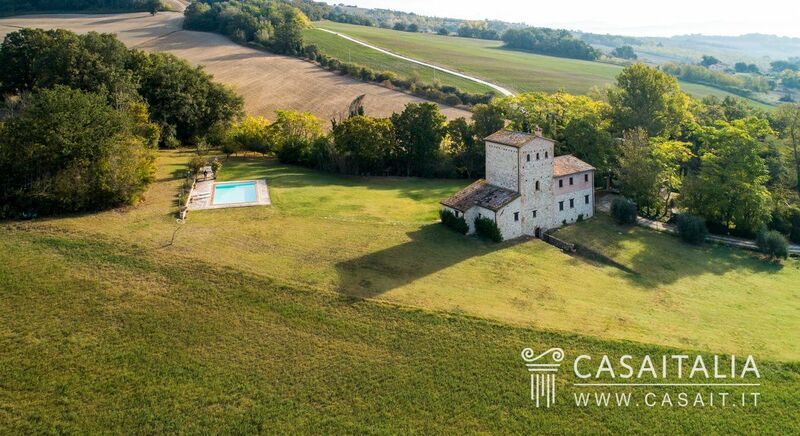 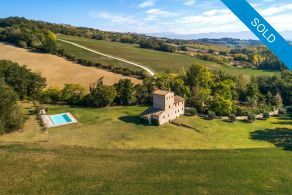 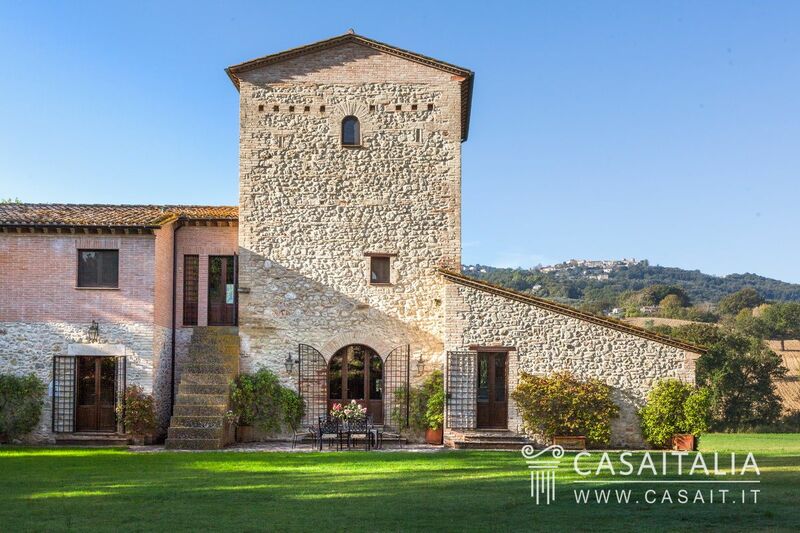 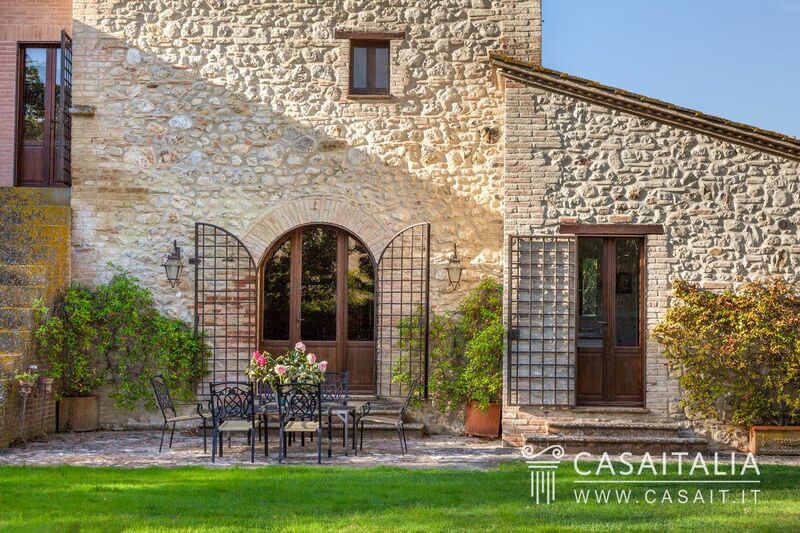 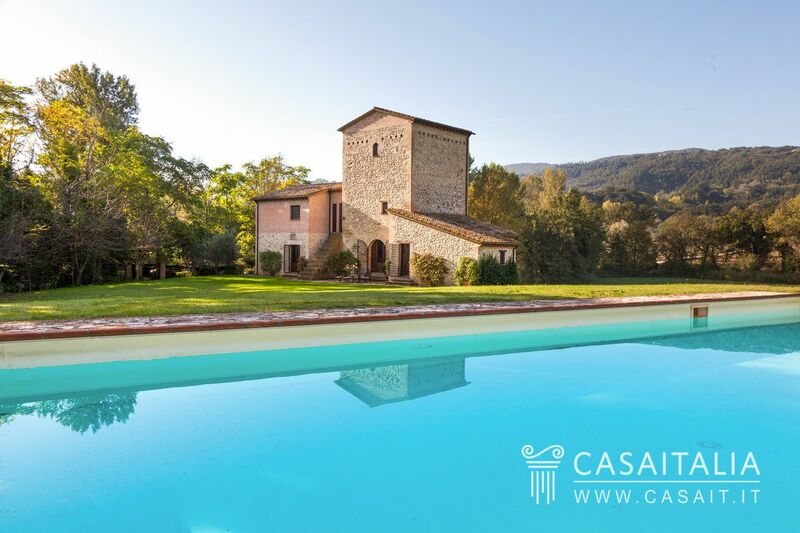 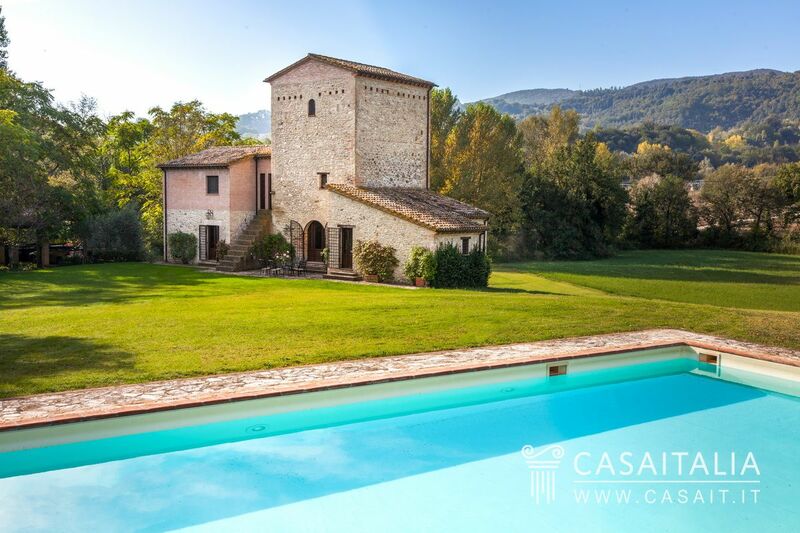 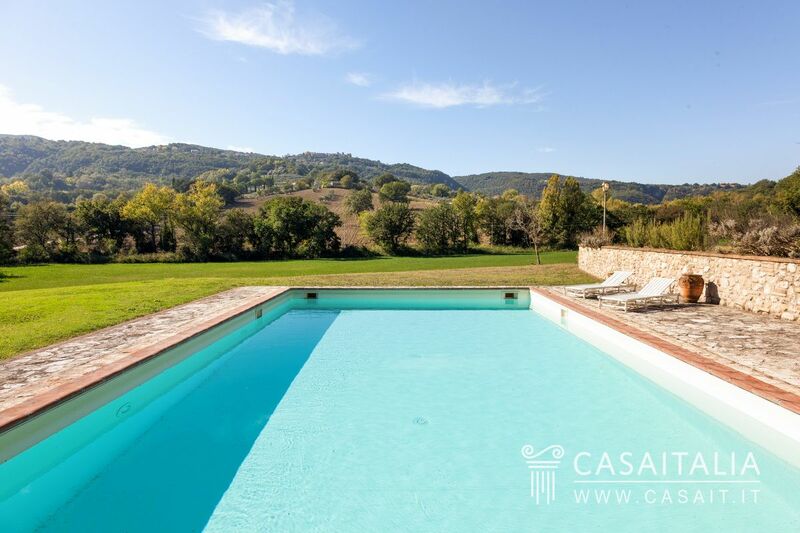 Located among the historic towns of Narni (10 km), San Gemini (14 km) and Amelia (8 km), Casale Torre Antica is plunged in the green countryside of Umbria, in secluded position and well-connected to the quickroad only 6 km away, that allows to reach Rome in a one hour drive. 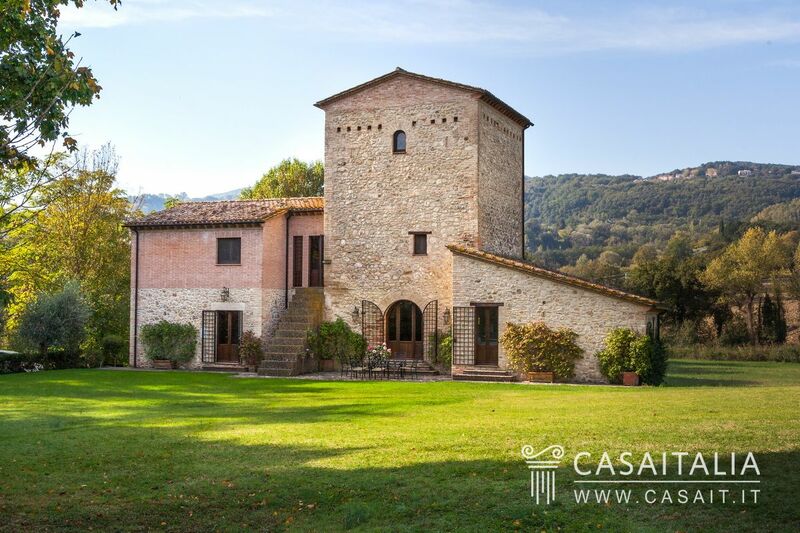 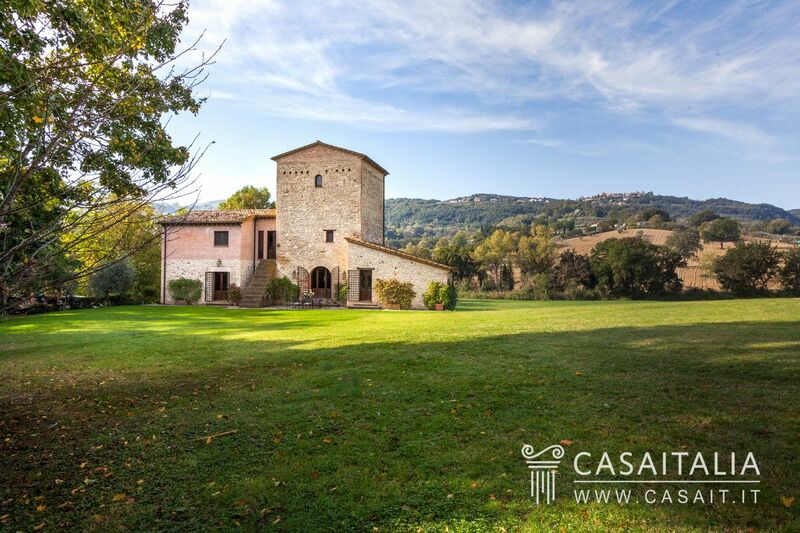 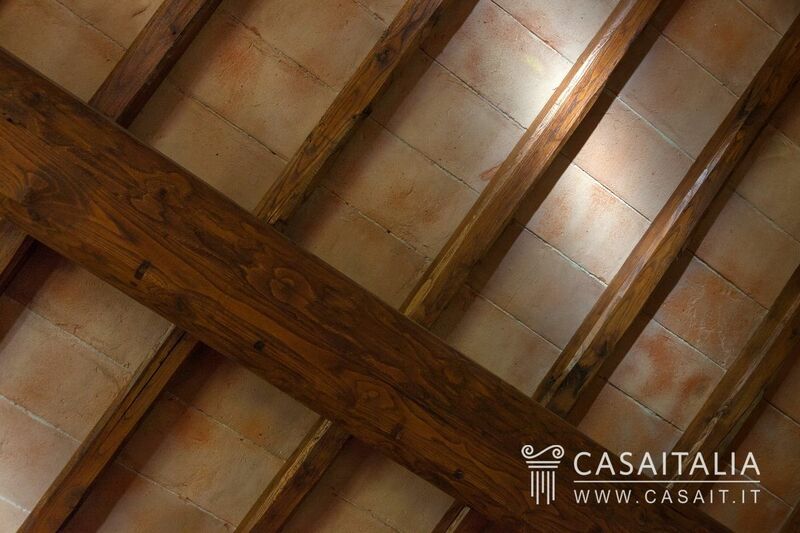 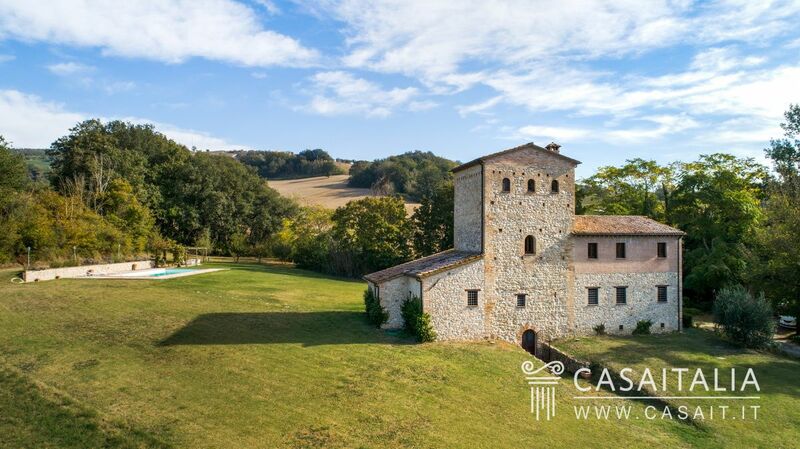 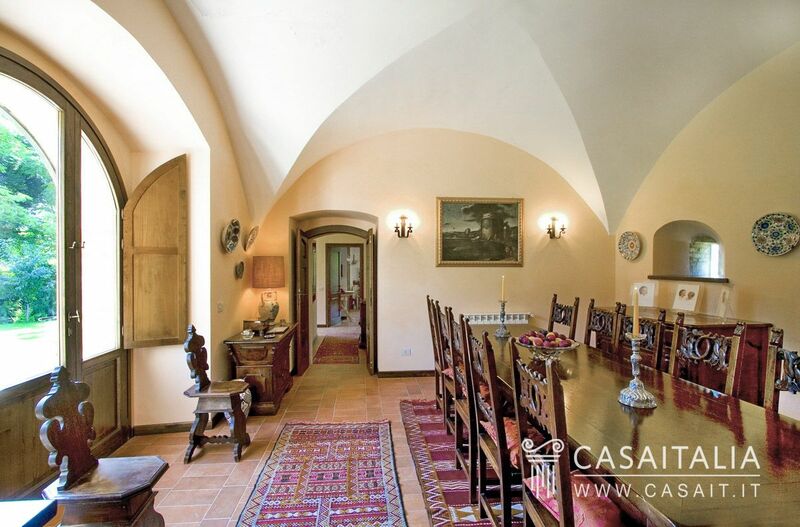 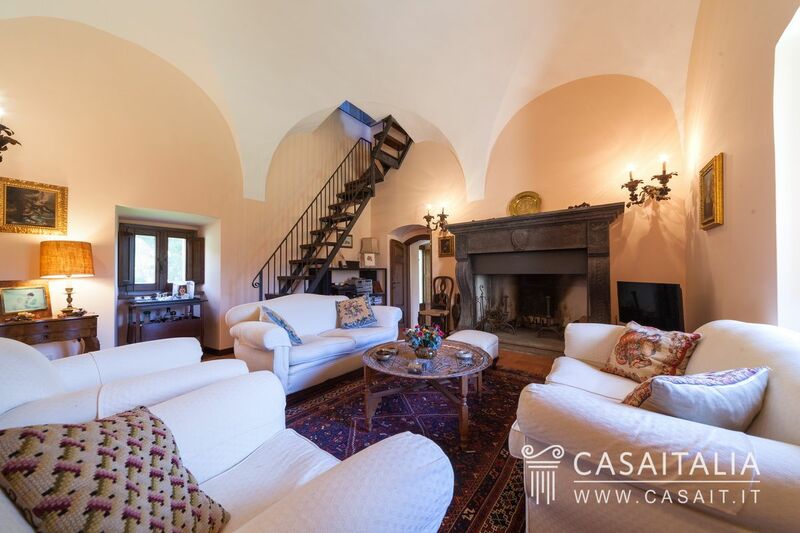 Retrieved from the restoration of an ancient watching tower date back to the 15th century, Casale Torre Antica develops over two floors plus the upper floor of the tower and the cellars, covering an overall area of 394 sqm. 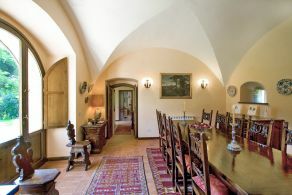 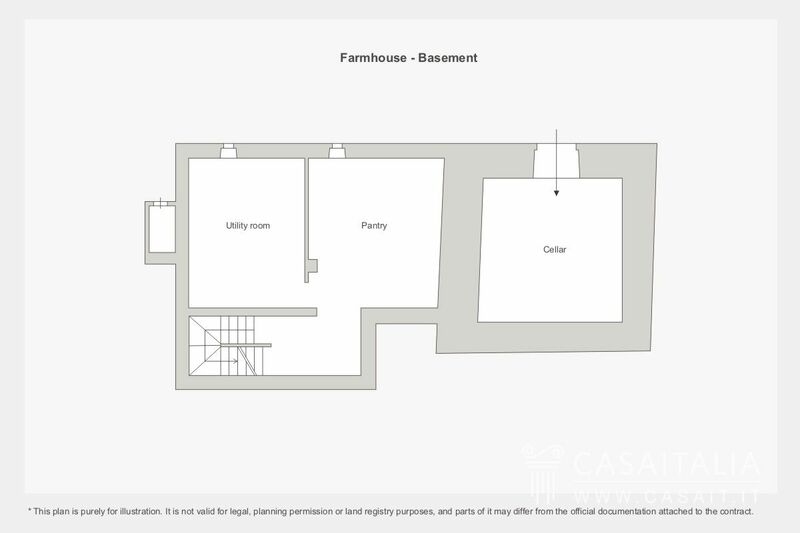 The ground floor of the ancient building hosts a characteristic living-room with stone fireplace connected to the rest of the living area composed of dining-room with kitchen, pantry and toilet. 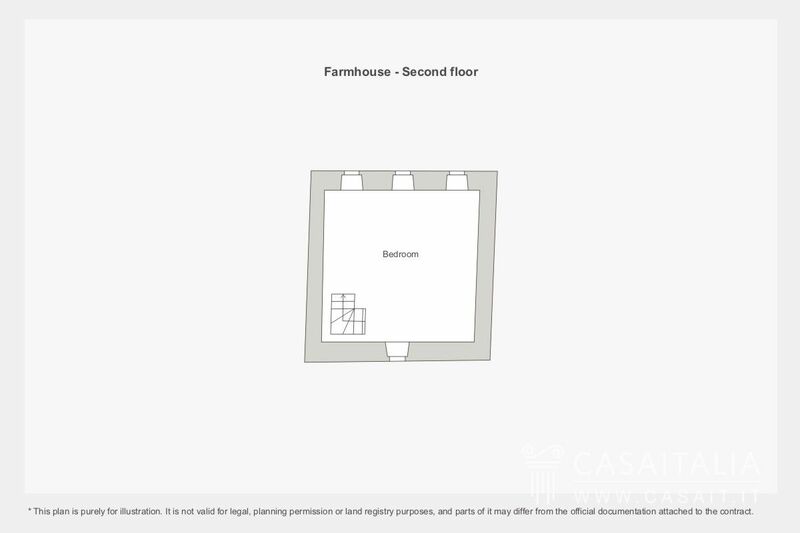 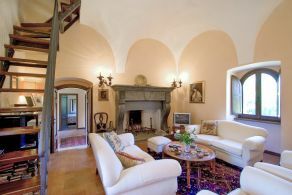 The right-hand wing of the round floor consists of bedroom with separate entrance, private bathroom and dressing-room. 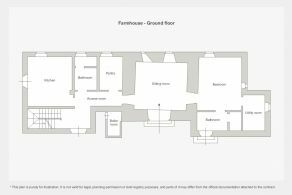 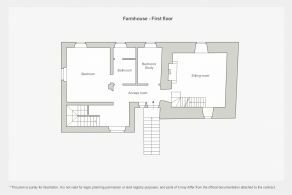 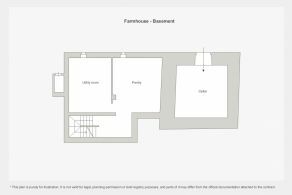 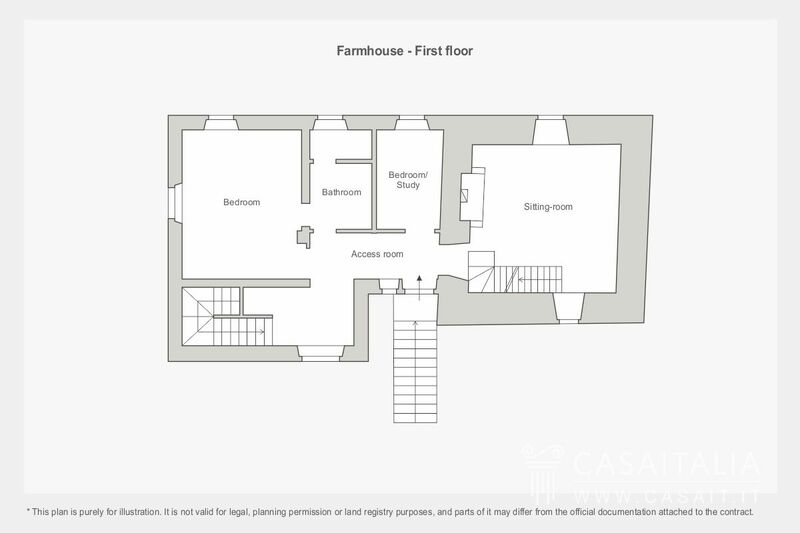 The first floor comprises sitting-room with fireplace, en-suite bedroom and studio. 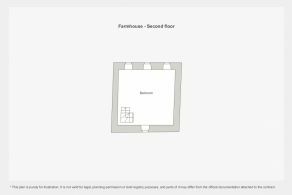 In addition, it would be possible to build an annex of around 30 sq.m (not for habitation) within 30 metres of the house. 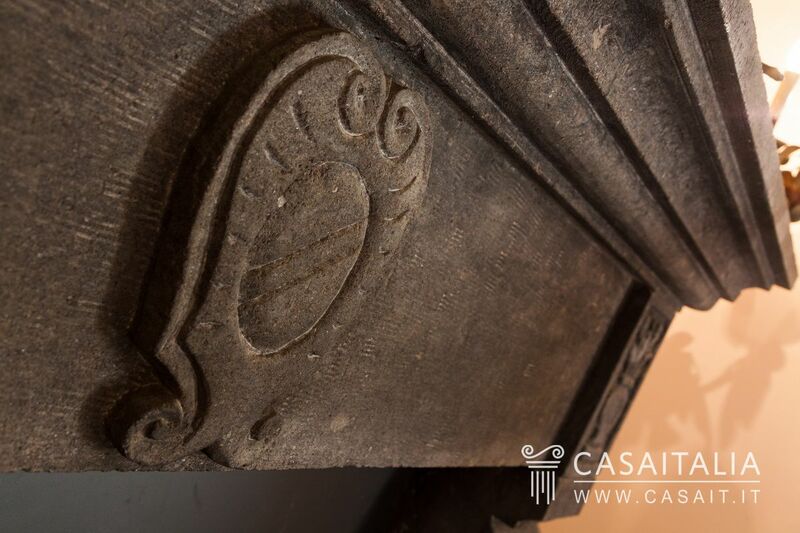 The restoration has been tastefully carried out preserving the original structure that has been re-designed to create comfortable and cosy rooms. 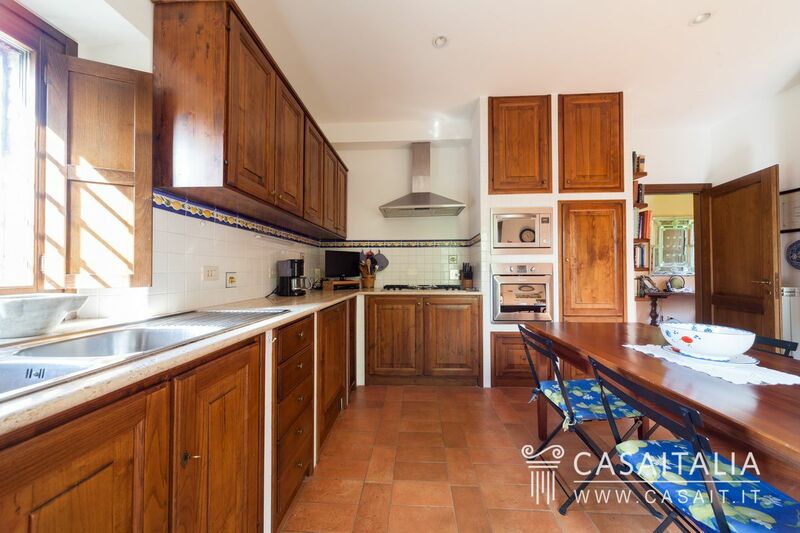 The property is in very good condition, ready to live in. 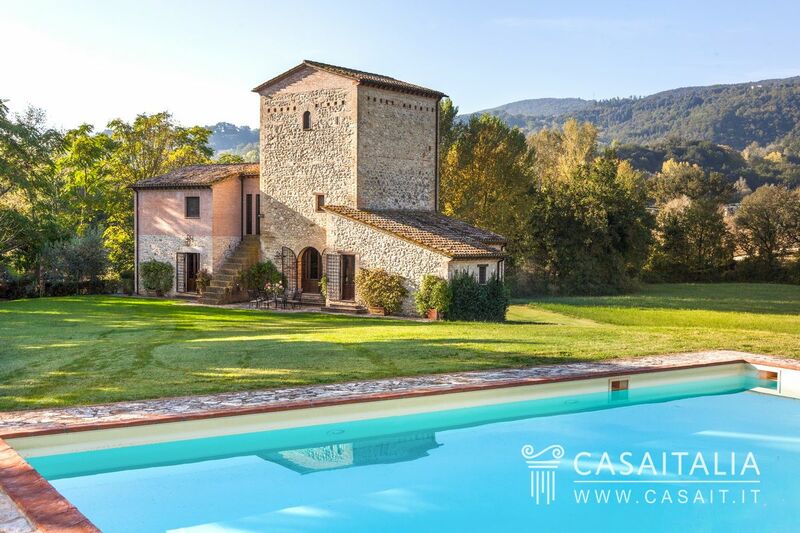 The private land stretches for 1,8 hectares with its enchanting park embracing the tower including the 6x12 mt swimming-pool with equipped pergola. 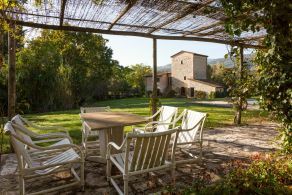 In a secluded but well-connected location, just an hour away from Rome, Casale Torre Antica is perfect as a holiday home in which to spend long periods relaxing in contact with nature.